Mother-in-laws boyfriend invited the wife an I over to make sausage. Never did that before so I figured that would be a good prepper skill to add to my list. HAD A BLAST (the beer helped)! Now I want to make my own. I have a grinder / extruder, smoker, dehydrator and a place to source my pork shoulder from. I even have access to some wild meets (dear, elk, antelope, buffalo, etc) ... just missing a good recipe. Re: Home made sausage - recipes? Check out the AC Legg brand seasonings on Amazon. I got the pork sausage (breakfast) seasoning and like it quite a lot. They make a lot of other flavoring blends though. I had a coworker who would often bring his smoked boudin to work to share. So I started smoking it myself. I never made my own boudin myself. Boudin is usually placed in just a little water and heated up that way or thrown on the grill – that is how you heat it up quick. As with all things smoked, it requires patience but you soon learn that the wait is worth it. Smoke goes with boudin much like it goes with ribs.. after experiencing it that way you just don't want to eat it any other way. 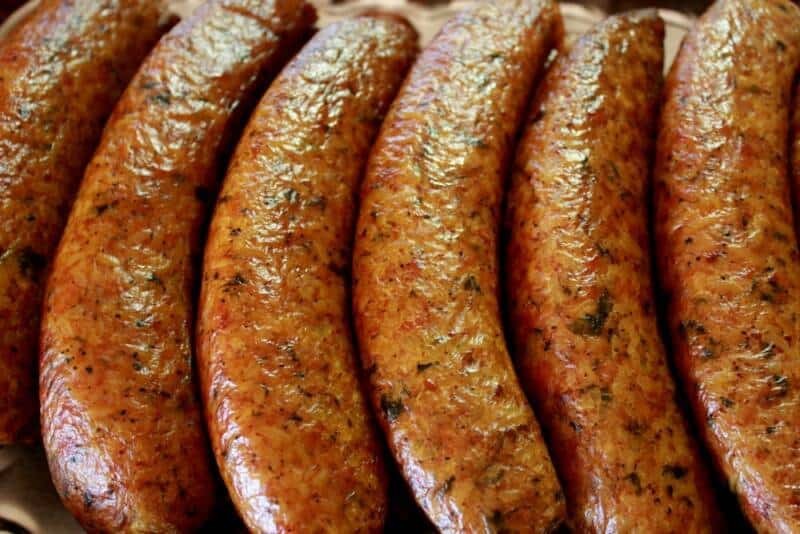 Assuming you have found some boudin and purchased some.. prepare it by opening the package and brushing on a little EVOO (extra virgin olive oil) onto each one. If you want to live on the wild side you can sprinkle on a little rub. I usually don't add anything to the kind I buy. directly on the grate and close the lid. About once every hour, brush on some fresh EVOO and close the lid again. After about 3 hours the boudin can be removed from the smoker and served. So . 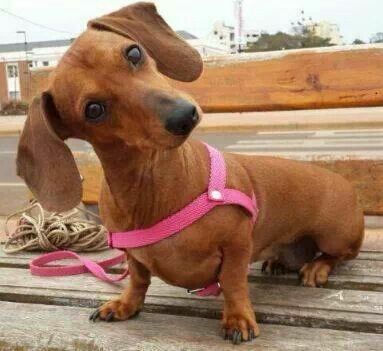 . . you went to a sausage party?